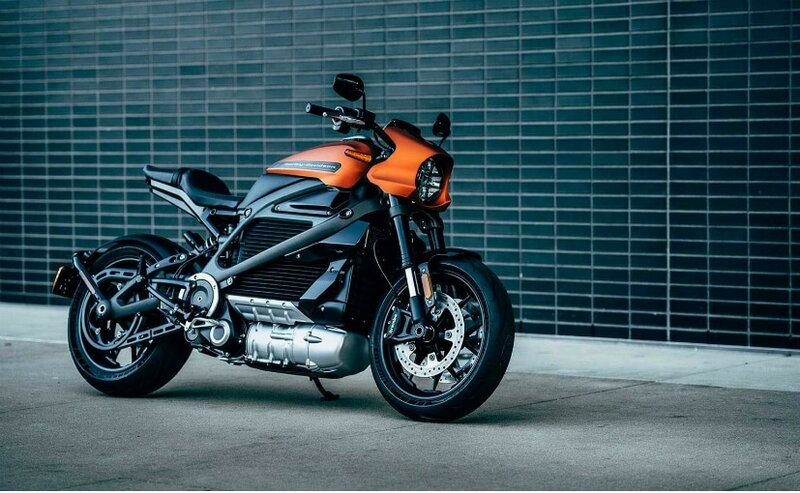 Harley-Davidson unveiled the production-ready electric motorcycle, the Harley-Davidson LiveWire at the EICMA motorcycle show in Italy. The H-D LiveWire is due to be released commercially in 2019, and although Harley-Davidson has stated that the bike uses a permanent magnet electric motor powered by a lithium ion battery, but other important details like price, weight, and range of the batteries haven't been announced yet. The electric drivetrain sits low in the chassis, contributing to lower centre of gravity and better handling, according to Harley-Davidson. Since the LiveWire is electric, there's no clutch or gearshifter; just a twist of the throttle is all it takes to make the bike move. Users will be able to charge the bike via a Level 1 charger, and for quick charging there's optional Level 2 or 3 DC fast chargers. A full-colour, touchscreen TFT display sits above the handlebars and provides riders information like speed, and presumably, even range. The TFT screen also allows the rider to access the interface for Bluetooth connectivity, navigation, music and more. 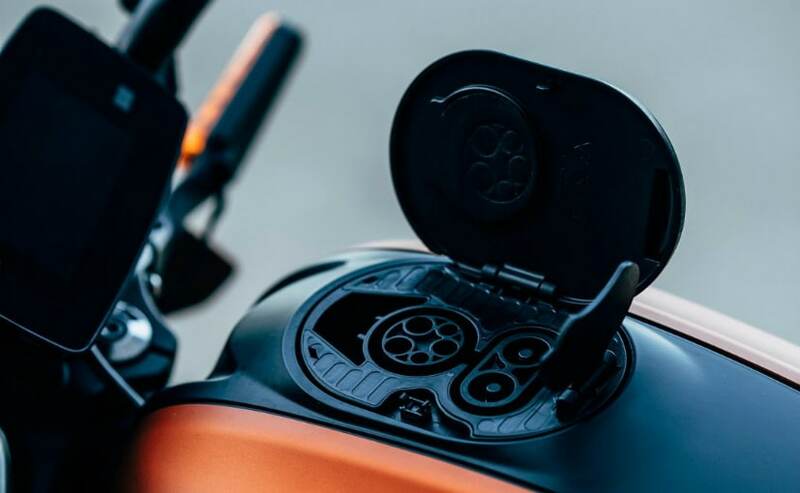 The main battery of the LiveWire features a RESS (Rechargeable Energy Storage System), composed of lithium-ion cells surrounded by a finned, cast-aluminium housing . An additional small 12-volt lithium ion battery powers the lights, controls, horn and instrument panel. The powertrain is a stressed member of the aluminium chassis, and the LiveWire uses high-performance, fully adjustable Showa suspension. The Showa BFRC-lite (Balanced Free Rear Cushion-lite) monoshock rear suspension is complemented by Showa SFF-BP (Separate Function Fork - Big Piston) up front. Harley-Davidson says the suspension delivers exceptional low-speed damping control and is ideal for urban riding conditions. Braking is handled by Brembo Monobloc front brake calipers gripping dual 300 mm diameter discs, with cornering-enhanced ABS and traction control system. Also on offer are seven selectable riding modes - four of which are set as standard from the factory and a further three modes that can be user-defined. 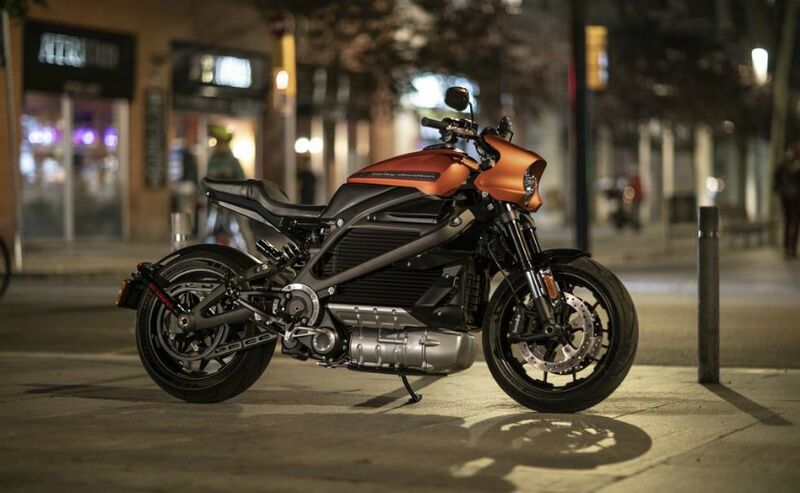 Harley-Davidson states that the LiveWire will be on sale next year, and details on pricing and the pre-order process will be announced in January 2019. So far, there's no word on availability in India, but it's unlikely Harley-Davidson India will introduce the LiveWire in India yet. The electric motorcycle will first be launched in advanced markets with better electric charging infrastructure. 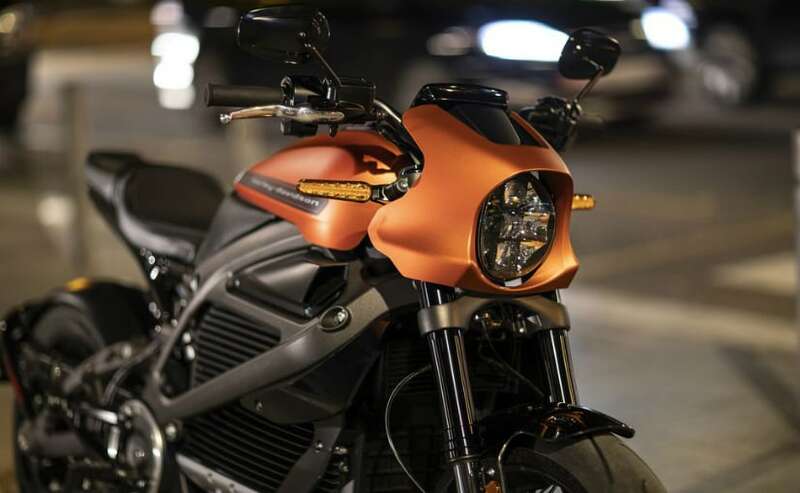 We expect the LiveWire to be first launched in Europe in early 2019.